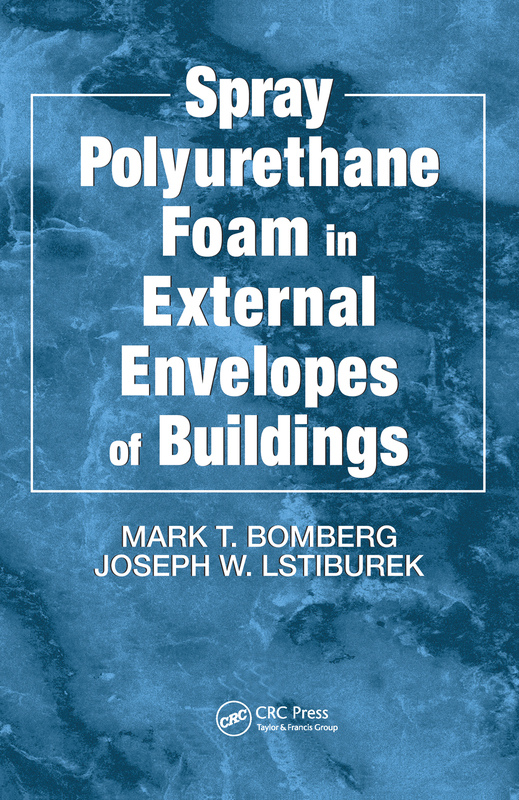 Spray Polyurethane Foams in External Envelopes of Buildings presents, for the first time, a book focused on both the theoretical and practical design and applications of spray polyurethane foam (SPF) use. To review the moisture performance of SPF, this book focuses on the design of an assembly where moisture is kept from accumulating and causing deterioration (flow through approach). In this approach, Spray Polyurethane Foam presents two unique parts of theory and practice of various SPF products. Part 1 of this monograph analyzes SPF performance as the material (product). Being field fabricated, installation of SPF products must include a quality assurance program . . . Laboratory evaluation of foams and their coverings, quality management issues, and quantification of the technical support provided to the SPF contractor are also reviewed. Part 2 presents a systems approach to construction. Starting with principles of environmental control of buildings, different aspects of design and performance of roofing and wall systems are reviewed. Details and design recommendations . . . as well as case studies . . . are included.